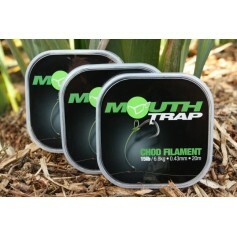 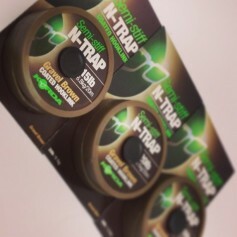 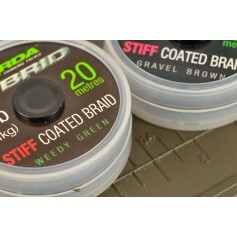 Multistrand is one of the most undetectable lines (to fish) on the market today, because its multi fibres separate in the water, and flatten on touch when a carp is mouthing the bait. 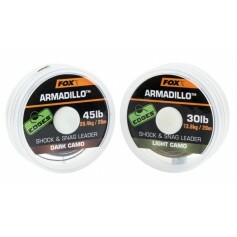 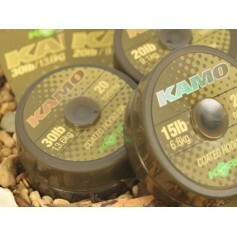 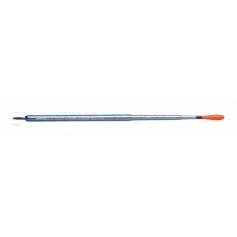 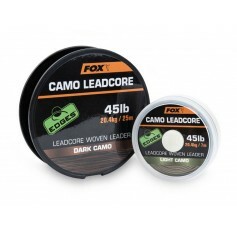 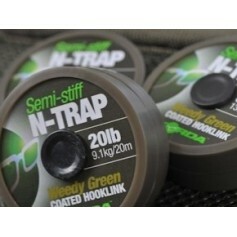 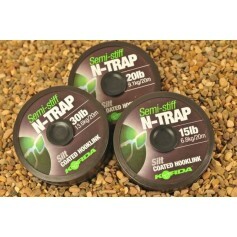 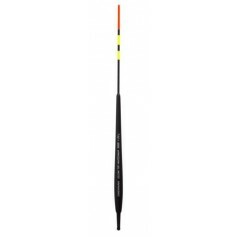 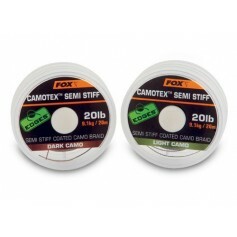 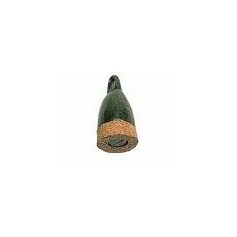 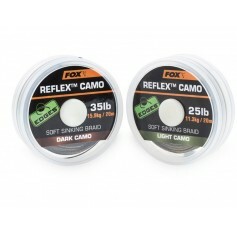 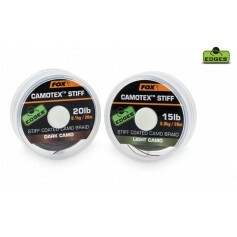 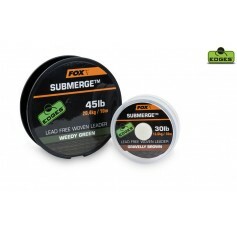 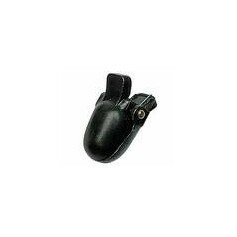 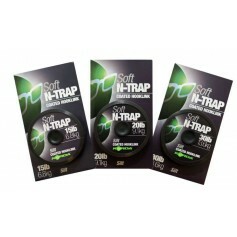 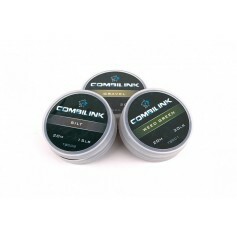 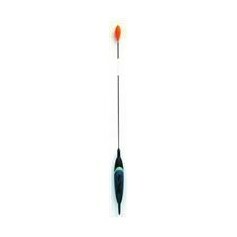 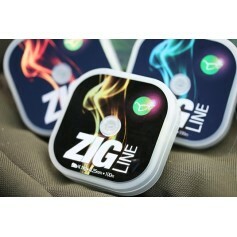 Excellent for combi links when connected to another line, and ideal for floater fishing, especially when presenting bait to line-shy fish. 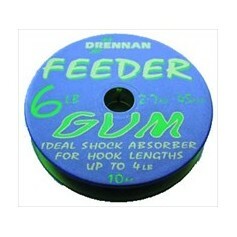 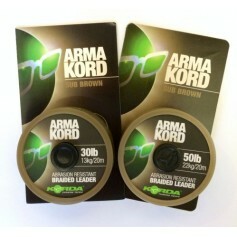 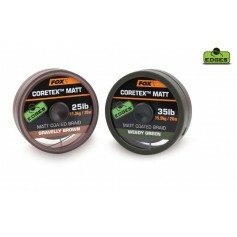 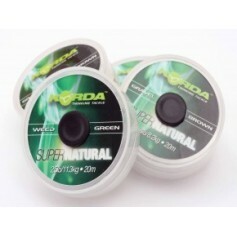 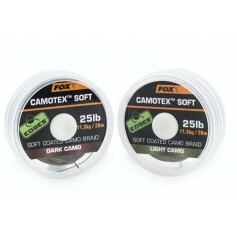 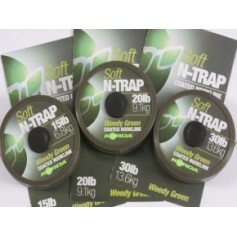 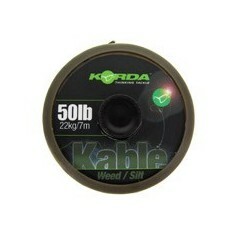 Supplied on 20m spools.